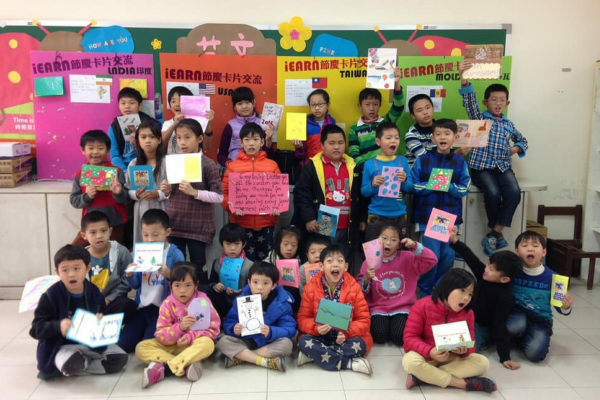 Students from different countries share their drawings about their native animals and show the world how beautiful these animals are! As part of the project, students in some classes in the USA had a chance to be close to animals - to play with them, obverse them, and draw them. 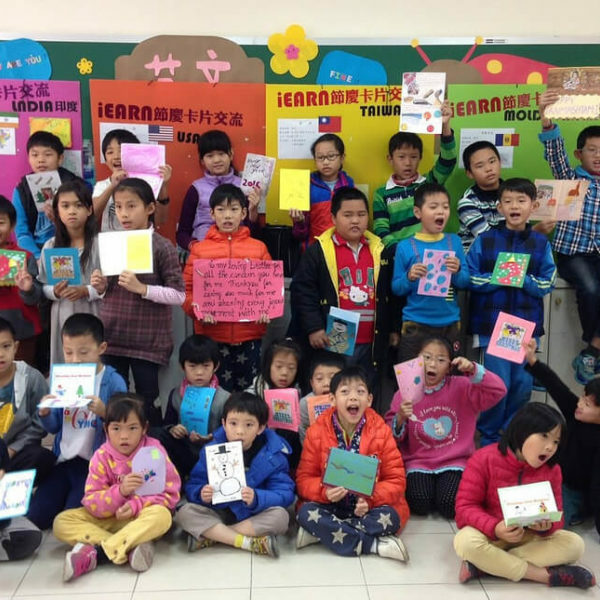 Students felt so happy to know more about these animals. Beauty of the Beasts Project is a global project inviting children to capture the grandeur and magnificence of animals indigenous to their areas through original artwork. It increases awareness of and respect for regional indigenous animals. 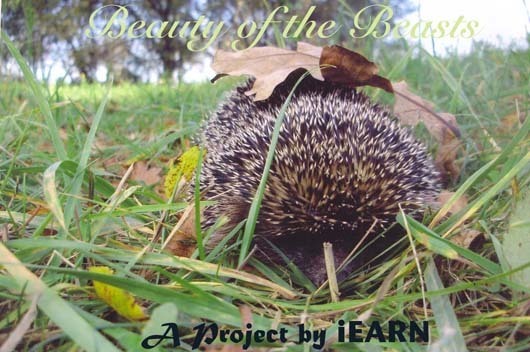 Find out more about the project on the Beauty Of The Beasts in the iEARN Collaboration Centre. 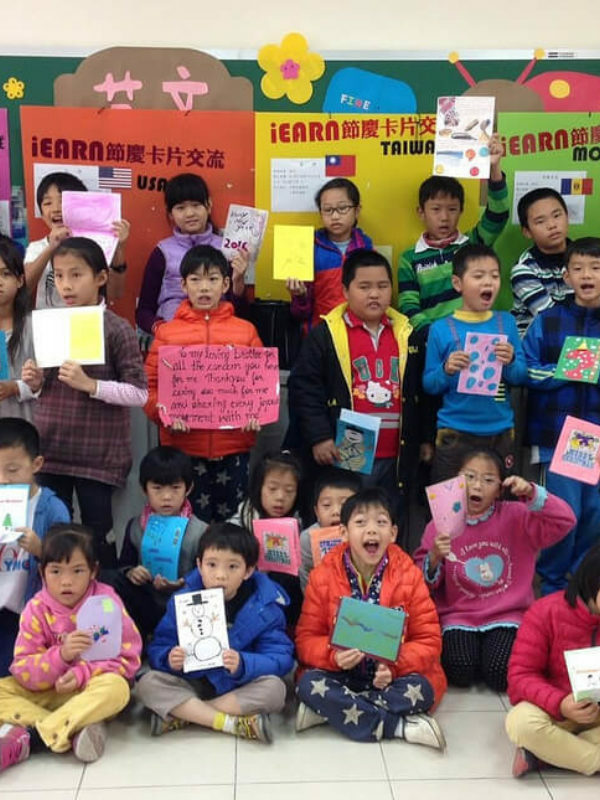 Not yet an iEARN member? Join now!